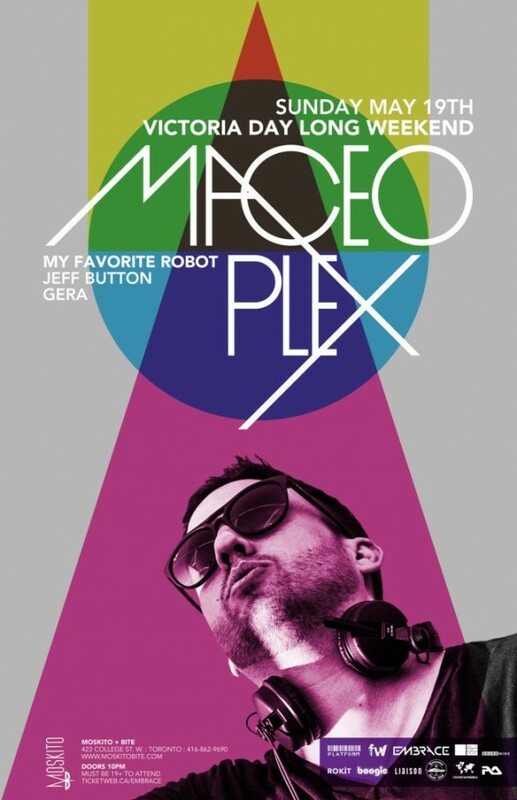 Arguably the biggest name in (underground) dance music, Maceo Plex has dominated deep house & techno charts worldwide over with both his Maetrik and Maceo Plex solo projects and also alongside Danny Daze with their Jupiter Jazz creation, but this Sunday, Eric Estornel as Maceo Plex will make his first appearance at the acclaimed Moskito + Bite in Toronto, and Earmilk has a pair of tickets to giveaway. 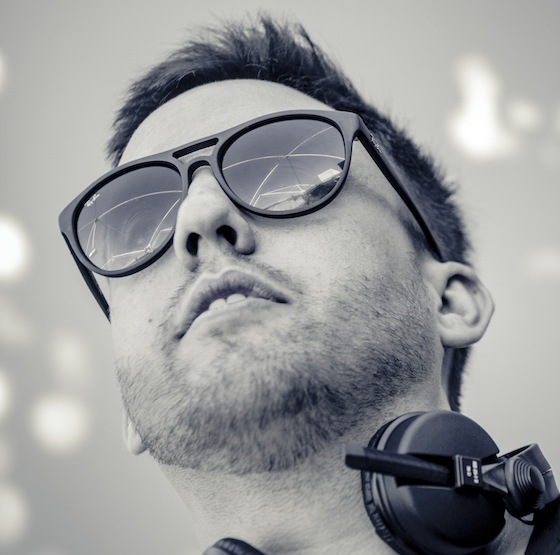 He'll be performing at EDC New York this weekend before making his way north of the border for a pair of shows. Be sure to enter below!